The time has come for me to say goodbye to this blog. It has been a great source of personal journaling and connection with family and friends. I have also met several incredible ladies through blogging and am so grateful for all I have learned and continue to learn from them. I’ve reached that point in my life, however, where something’s gotta give. It’s impossible for me to be the mother I want to be, homeschool my three energetic boys, care for a new baby girl, cook healthy meals three times a day, keep a clean house, serve in my church, date my husband, have a growing relationship with Christ, mow the yard, weed my garden, grocery shop, fold laundry, scrapbook, travel, AND try to document it all through this blog. This season of motherhood will pass much to quickly and I don’t want to look back and read about it, I want to look back and remember it and know that I gave my children my very best. I recently read a fabulous ebook called The UnWired Mom – Choosing to Live Free in an Internet Addicted World, by Sarah Mae and it was exactly what I needed to help me take this step. I have been wanting to do this for a while now but kept feeling like I had to keep it up. But every time I take a vacation and am gone for a week or two, I just love being unplugged! I loved the introduction to The UnWired Mom, she says: “An UnWired Mom is a woman of purpose who is not a slave to anything, including the online world. She lives full and whole and aware in the everyday, choosing to engage in the reality around her instead of escaping to the Internet. She can work in and enjoy the online space without having it consumer her; she shows up for her own in-the-flesh-life. This kindle book is only $4.99 and I highly recommend it for anyone who spends more than an hour online a day. It is a good reminder of what’s really important in life and what you may miss out on if you spend your time checking emails, facebook, blogging etc. instead of with your children. I want to close out my blog by sharing with you some other fabulous blog sites that I highly recommend and that will help you through any homeschool questions you will have. My first and favorite blog is The Unlikely Homeschool. 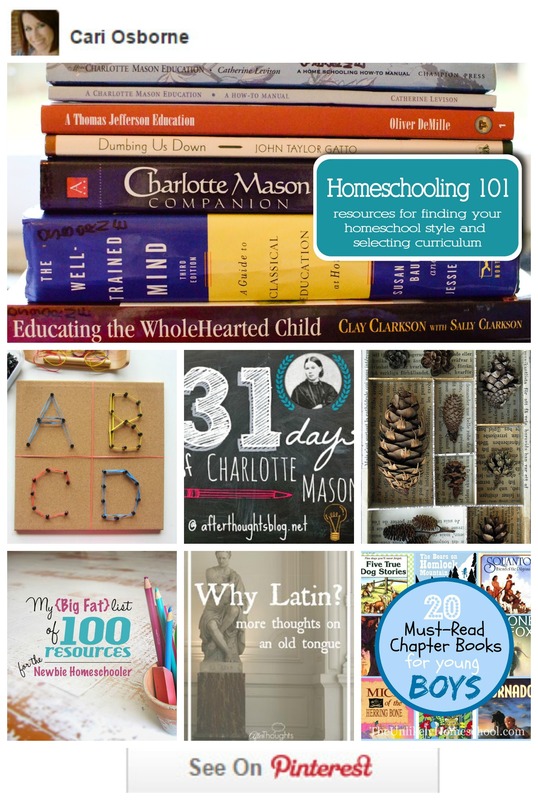 A friend recently recommended her site to me and after perusing it for several days (literally) I think I would be hard pressed to find a more useful homeschool site. Her style of homeschooling matches so precisely how I envision things running (yet so often fail to execute!) and she has some incredibly inspired ideas. I highly recommend everything on her site. I started pinning a few things here and there and ended up pinning about half her articles 😉 Everything from videos on how to schedule your entire homeschool year, how to organize your day, how to keep little ones occupied while you’re schooling, how to give allowances, and all of this is done with a focus on Christ and a prayerful purpose. 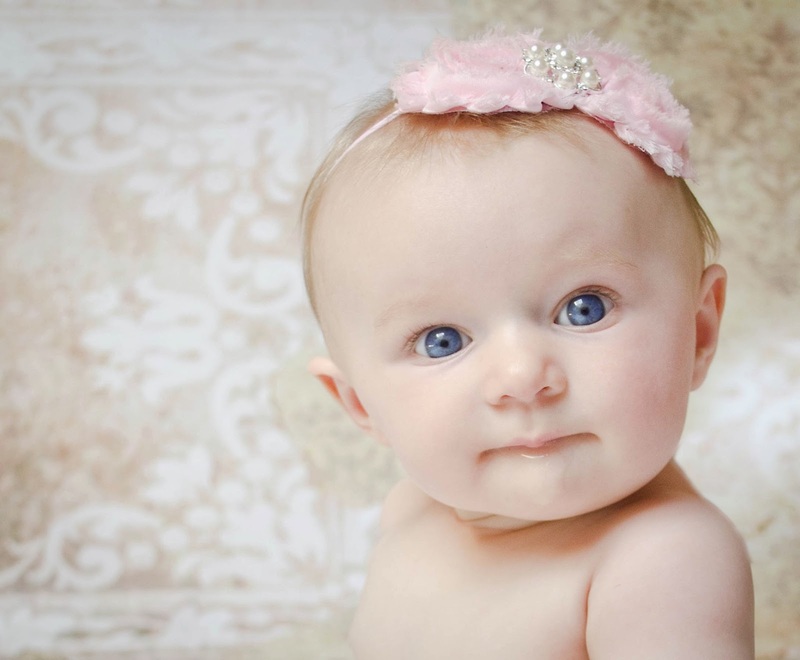 In short, any future post I could ever think of writing, has already been written by her! I highly recommend perusing The Unlikely Homeschool blog, and want to share with you just one last thing I have implemented from her ideas. We have been doing devotionals for a while now but I just started doing something that has really changed the atmosphere of our home. Personal devotionals. I thought my kids were too young for this, but after reading this wonderful article by The Unlikely Homeschool, I learned that there’s no such thing as too young. We have just finished reading the Children’s Book of Virtues and are now starting The Story Hour Library Developing Character for our family story. 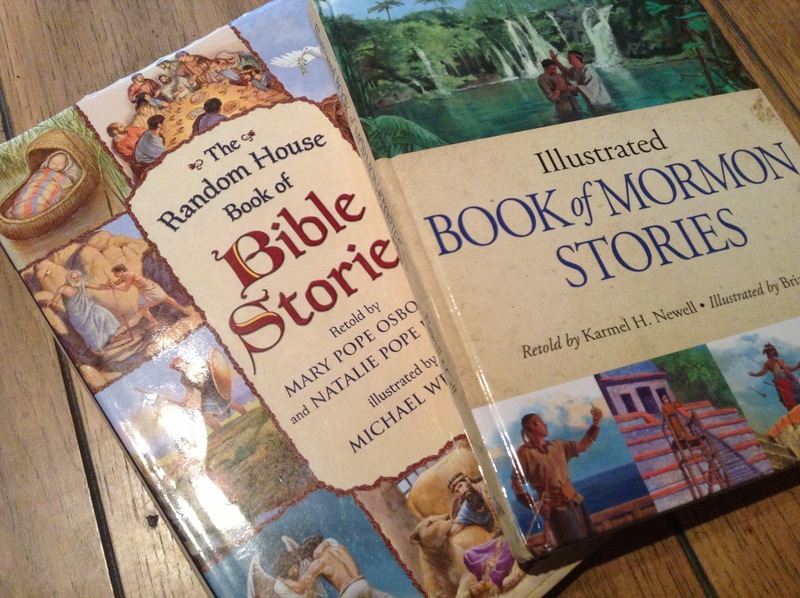 We also read one story (they usually beg for more) from the Bible Stories or Book of Mormon Stories each day. I have also chosen one primary/religious song to work on per week and we try to practice them each day. What we’ve added to our devotional is personal study. 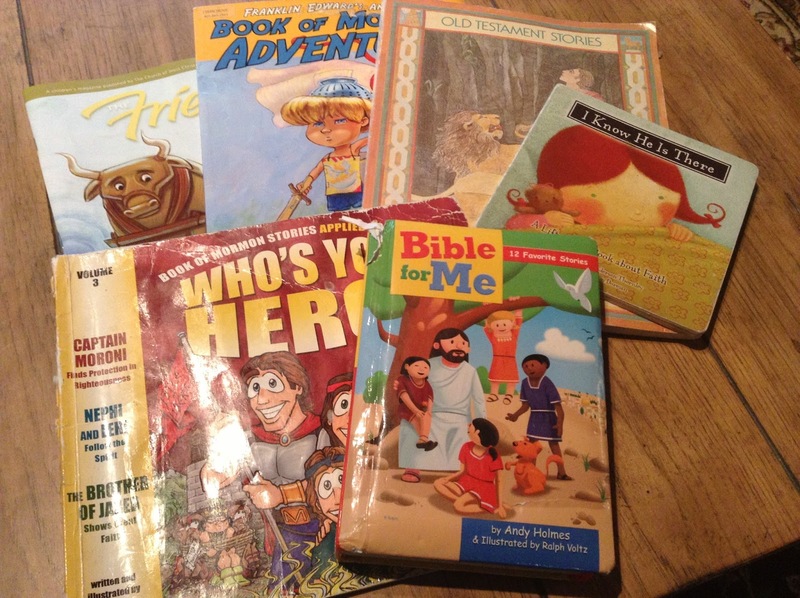 After reading Jamie’s wonderful post about devotionals for kids, I gathered up all our religious books into one box and after our family study, they take about 15 minutes and read or look through the books in the box. This gives me time to do my personal scripture study which I have had a really hard time fitting in lately. It has made the biggest difference in the past few weeks and it’s so rewarding to study early in the morning rather than trying to cram it in before bed. 1) Be flexible, keep your options open and be willing to change with the needs of you and your child. 2) Don’t give up! Keep trying new things until you find something that works for you! If something isn’t working there’s nothing wrong with you or your child- you just need to keep trying things until you find your groove. 3) Try not to compare. Everyone has strengths and weaknesses and you should never compare your weaknesses to another’s strengths. Homeschooling is a calling and who God calls, He qualifies. Thanks for all your comments and support and hope to still chat with you on facebook!